We’ve found the best Instant Win Games with the best odds. For example, an IWG might be set up to give a prize every 300 entries. So, your odds are 1 in 300 that you’ll be the winner! That’s MUCH better than the odds of playing the lottery, for instance. If you play the lotto your odds are 1 in 14,000,000 or worse! Of course, it depends on many things but IWGs are statistically a lot easier to win. If you love prizes but have no patience, then the best odds instant win games are for you! 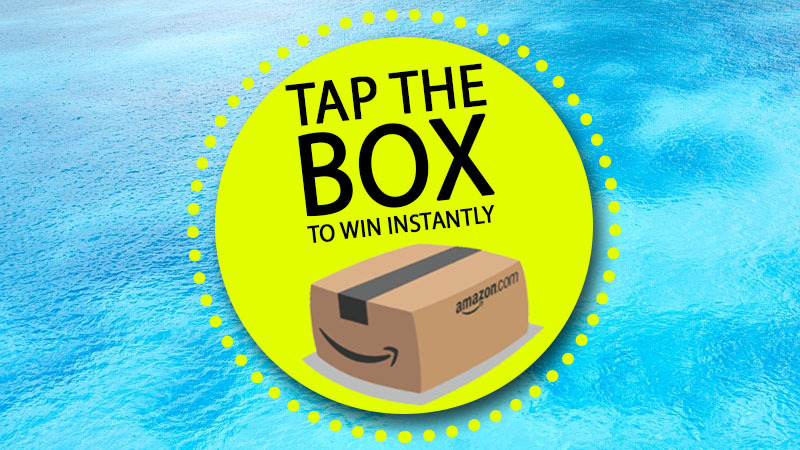 To play, just scroll down and TAP or click the images below to all of the instant win games giveaways, and then play the bouncy box to see if you win! None of your information will be shared with anyone, and you can enter in 2-3 clicks!